A collection of fivebyfive's favorite toe-tapping works plus pieces that also give pause for reflection. This program features music by some of today's most exciting composers including Judd Greenstein, Missy Mazzoli, Andrea Mazzariello and Patrick Burke. 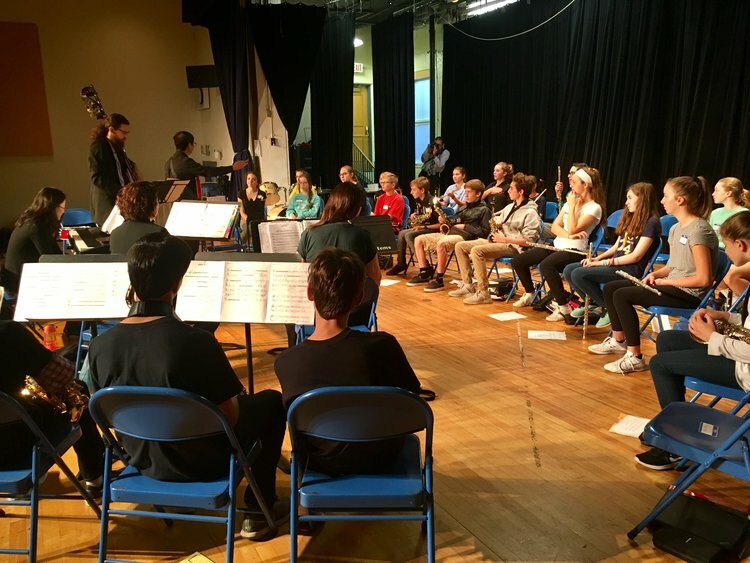 As dedicated advocates for sharing modern chamber music with others, fivebyfive has created and shared many successful education workshops and projects in universities, middle and high schools. Residencies with composers, performers, artists, etc.